Both cloud and networking technologies continue to evolve in ways that offer more benefits to MSPs, hybrid VARs, and other IT solution providers—as well as to their SMB customers. The opportunities are out there; you just need to identify them. Peruse our collection of articles and resources below to discover how you may integrate cloud-centric networking with the solutions you offer. 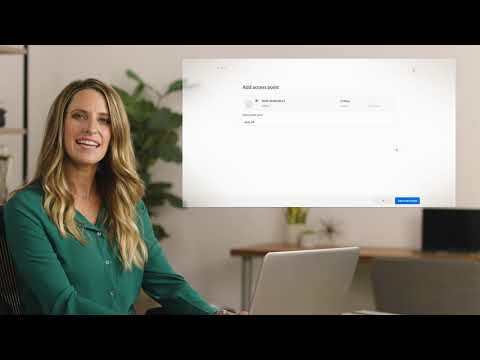 Don't miss the overview of Linksys Cloud Manager, which is the only 100% cloud-managed networking platform on the market with zero licensing or maintenance fees for five years—watch the video or download the brochure. Intended for use with the vendor’s commercial access points, the new system is designed to make Linksys a business networking leader in the SMB channel by providing a simple, affordable foundation for Wi-Fi-as-a-service offerings. Linksys Cloud Manager is a web-based WiFi Network Management solution. You can remotely manage multiple networks, access points, and clients from one centralized and easy-to-use dashboard anytime, from any device. Cloud-managed Wi-Fi is a natural evolution of networking technology and offers compelling—and increasing—benefits for MSPs and their customers. 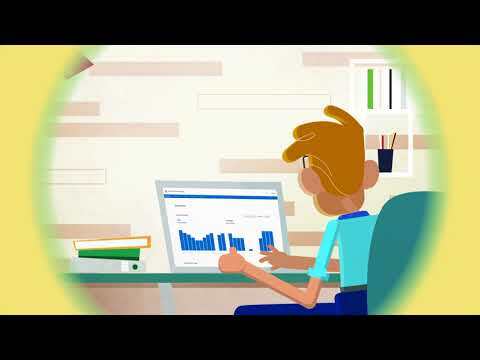 Learn more about Linksys Cloud Manager in our comprehensive overview video. Small companies with complex WLAN needs provide legitimate inroads for MSPs—if they can deliver a sensible service at SMB-friendly prices. Following the huge success of his first London restaurant, The Smoking Goat, co-founder Ben Chapman opened another restaurant called Kiln just blocks away. Channel partners have an opportunity to guide their SMB customers to advanced wireless solutions. The shift to the cloud, digital transformation, ubiquitous mobility, and the Internet of Things (IoT) all usher in many business advantages. Initially, Adcetera was a small graphic design firm, and a simple networking setup was sufficient for its operations. No partner program is perfect, but some deliver more of what channel pros need to profit from the rise of cloud computing. Learn how Linksys designed a networking solution to support high-volume traffic produced by various business clients working in a 7,500-square-foot dedicated flex space located within a historic 95,000-square-foot building. SMBs want reliable internet access. Channel pros want low-maintenance network solutions. Mesh Wi-Fi delivers both. Given that physical security systems are now more broadly accessible and affordable, the field is wide open to VARs who want to tap into this lucrative market. The digital signage market is expected to reach $27 billion by 2022. The growth of this market is being propelled by the increasing demand for digital signage in retail, hospitality, healthcare, real estate and countless other sectors. The second installment of a four-part series describes proven techniques for deploying secure networks. 5G networking won’t be here for years, but the time to get ready is now. Linksys Cloud Manager is made for MSPs. Check out this video and learn why.